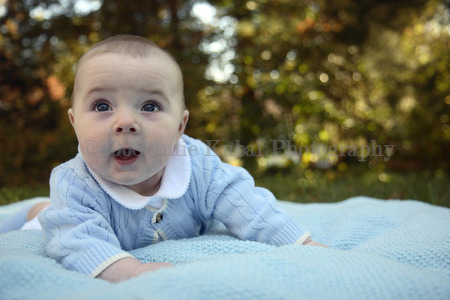 Liam had a lot of pain from teething during our shoot. It’s a tough situation when the star of the show is feeling so lousy, but a cute baby is a cute baby even when he’s crying. Fortunately we got a few smiles too.